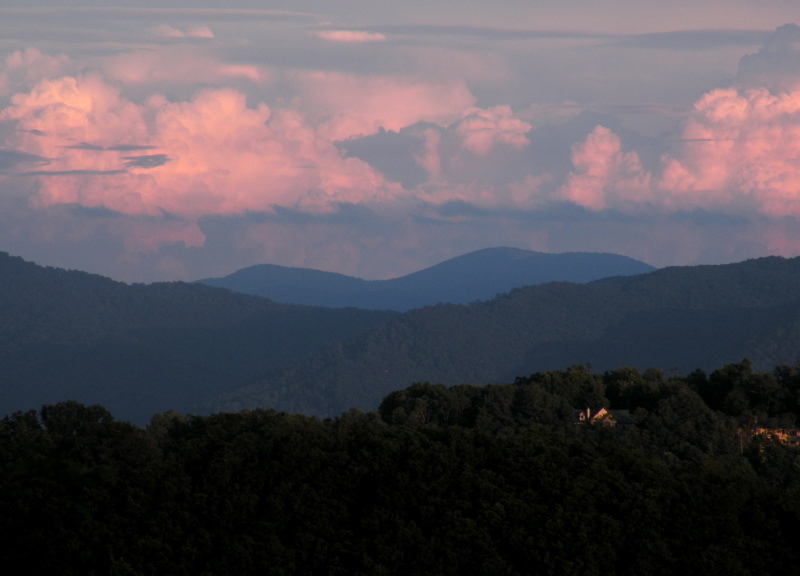 Pine Cliff offers affordable Asheville condos in a central Asheville NC location. The Asheville area offers some fantastic condos and townhomes for sale like the Pine Cliff condo project. Call Green Mountain Realty at 828.215.9064 for homes, land, condos and real estate here in the greater Asheville area. I have a question about the property at 305 Piney Mountain Drive Asheville NC 28805 (#3397863). I would like to schedule a visit for the property at 305 Piney Mountain Drive Asheville NC 28805 (#3397863).